NOTE: This client has a unique selling proposition: he’s a real estate agent who also supports animal rescue. This magazine ad required simultaneously delivering two messages: hiring him as a real estate agent, and helping save animals. See for yourself how I linked them together. What If You Could Find Your Dream Home and Rescue Animals, Too? Cameron Brooks Is The Only REALTOR® Who Donates 5% of Profits to Help Knoxville Pets Find Safe, Loving New Homes. 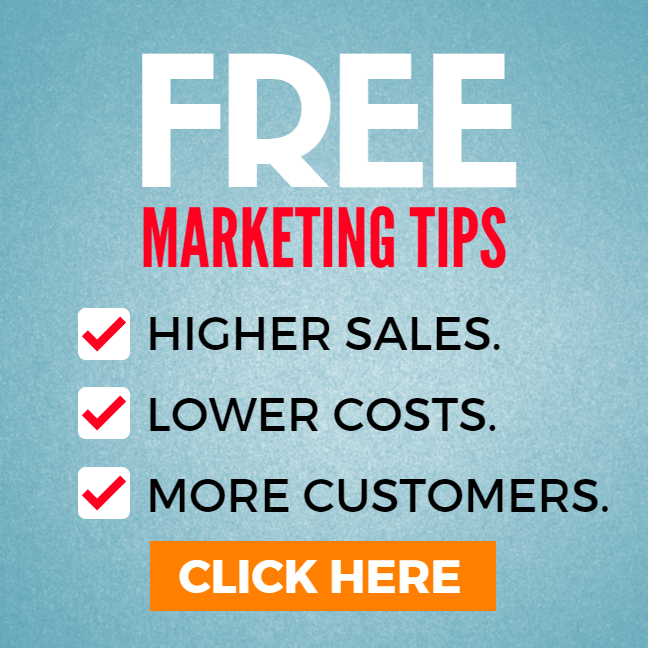 • Sell your home faster and easier. • Get the best price for your home. • 5% of profits go to local animal rescues. Cameron Brooks is the area’s most trusted Realtor® committed to supporting animal rescue. List Your Home with Cameron and Help Save an Animal’s Life. 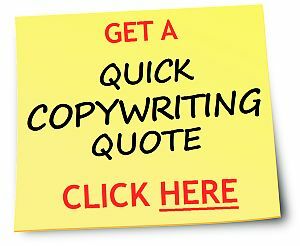 Need a quick quote on ad copywriting? Click here.